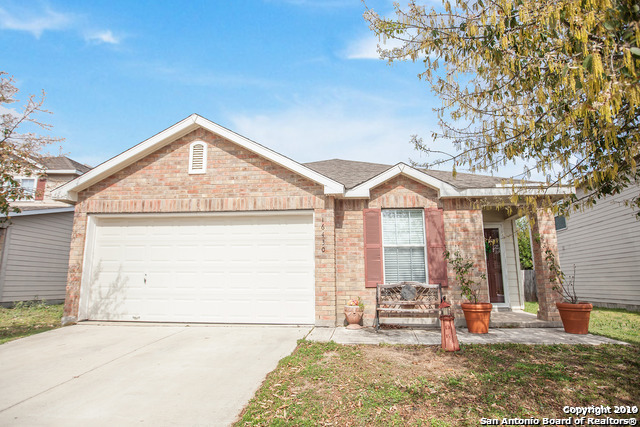 All RETAMA SPRINGS homes currently listed for sale in San Antonio as of 04/24/2019 are shown below. You can change the search criteria at any time by pressing the 'Change Search' button below. "This one single story home is sold as a Short Sale. As-Is condition. Great COZY community in Selma, TX. So close to Retama Park and very convenient to Randolph Air Force Base, and highways Loop 1604 & Ih 35. Minutes away from great shopping and dining. Come and take a look at this great located single one story property you can call home!!"